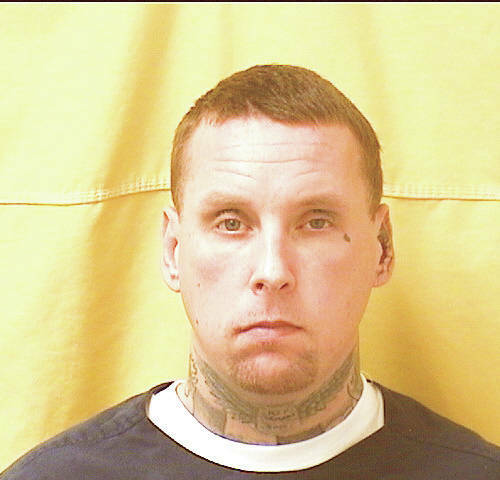 On Jan. 9, Steven M. Baker, 36, formerly of 9217 N. County Road 25-A, was sentenced to 22 months with the Ohio Department of Rehabilitation and Correction (ODRC), on two charges involving theft of money at his place of employment. Baker and co-defendant Daniell N. Pottenger, 25, Covington, were responsible for the theft of $5,071 from Schoenlein Trucking and Salvage, 4625 Hardin-Wapak Road, Sidney, between June 13 and July 10, 2017. The forgery counts involved the pair signing another person’s name to company receipts. In other news, a Piqua man reached a plea agreement on two felony cases. Perry was arrested Aug. 7, with methamphetamine five times more than the bulk amount. He injured a sheriff’s deputy incarcerated at the county jail. • Tommy R. Beaver, 44, Piqua, was placed on five years community control on a charge of attempted passing a bad check. He was found guilty of writing a check to Mennards in Sidney that he knew would be declined. The writer is a regular contributor.